There is no denying that algae is one of the true vegetarian super foods. Depending on the type of algae, it can be loaded with iron, calcium, iodine, and many other important nutrients for. But there is still a lot of controversy around whether algae is a good source of vitamin B12 for vegetarians and vegans. Here is what the experts have to say on the issue. Before getting into whether algae is really a good vegan source of B12, let’s take a moment to define algae. Algae is a broad term which is used to describe sea organisms which make their own food through photosynthesis. Alga (plural of algae) are different from plants because they are much simpler and also because algae cells are not organized into tissue types like with plant cells. 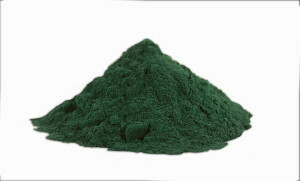 When talking about algae as a vegan source of B12, it is usually in reference to blue-green algae. However, blue-green algae is not really algae. It is considered a type of bacteria because (unlike with alga, plants and animals), blue-green algae cells do NOT have a nucleus. The reason that blue-green algae often gets grouped with algae instead of bacteria is because it can produce its own food through photosynthesis. B12 is produced by bacteria. So, as with plants and animals, algae cannot make its own B12. For years, scientists were stumped as to how algae was getting its B12. Recently, researchers at the Woods Hole Oceanographic Institute discovered that algae has a special protein which binds to B12 in water and brings it into the cell. Even though algae does contain vitamin B12, studies have repeatedly shown that this form of B12 is only an analogue and not its active form. To make matters worse, as The Vegetarian Resource Group points out, this B12 analogue has actually shown to interfere with B12 metabolism. So, relying on algae as a source of B12 could actually worsen a B12 deficiency problem. Jack Norris looks at several prominent studies which look at the B12 content of algae. Some of these studies do come to the conclusion that algae could be a vegan source of B12. However, Norris points out that some of the studies are flawed in their conclusions or in their research methods. In some cases, the evidence is promising, yet the amount of evidence is still way too limited to say that algae is a reliable source of B12 for humans. Further, as Norris points out, even if algae is a source of B12, you would have to eat vast quantities of it to meet B12 requirements. Since algae is also very high in iodine and sodium, this would not be advisable. In the report by the American Dietetic Association and Dieticians of Canada on Vegetarian Diets (PDF here), they too conclude that algae is not a reliable source of B12. They recommend that vegans use supplements or fortified foods to meet their B12 requirements. 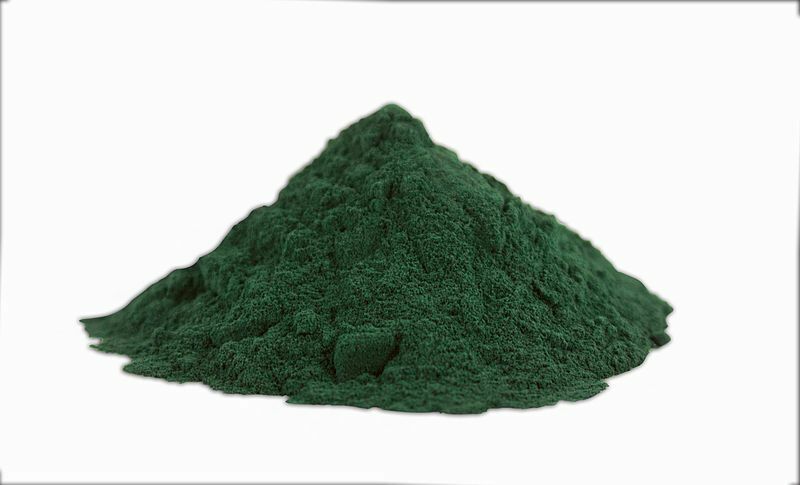 Since vitamin B12 is produced by bacteria and blue-green algae is technically a type of bacteria, it would make sense to conclude that blue-green alga is a viable vegan source of B12. Unfortunately, not one study has conclusively shown that blue-green algae can be relied upon for B12. As with algae, the B12 found in blue-green algae is mostly an analogue. The reason that blue-green alga like spirulina and Aphanizomenon flos-aquae have gotten hyped up as such good vegan sources of B12 is mostly due to 1) wishful thinking and 2) marketing tactics. Companies like Cell Tech (which was behind a popular blue-green algae supplement) flaunted research which showed that blue-green algae did contain a bioactive form of B12. Yet, as Jack Norris points out, their test methods were flawed: their measurements could have been a result of B12 analogues. Thus, their blue-green algae cannot be considered a reliable source of B12. Dr. Stephen Walsh points to numerous studies about types of blue-green algae for B12 and, based on the information given, concludes that cyanobacteria cannot be counted on for B12. More recent studies and analyses come to the same conclusion. As of yet, there is no solid evidence that vegans can get active B12 from algae or cyanobacteria. This doesn’t mean that future studies won’t show differently, but today’s vegans shouldn’t count on hypotheses (or wishful thinking) on matters of their health. With the wide range of fortified foods and vegan supplements which are available, there is no need for any vegan to have a B12 deficiency (see a list of vegan B12 supplements here). And, if you want to eat algae, then go ahead – but do so because it is a proven source of many vital nutrients and not because you think you can meet B12 requirements that way.